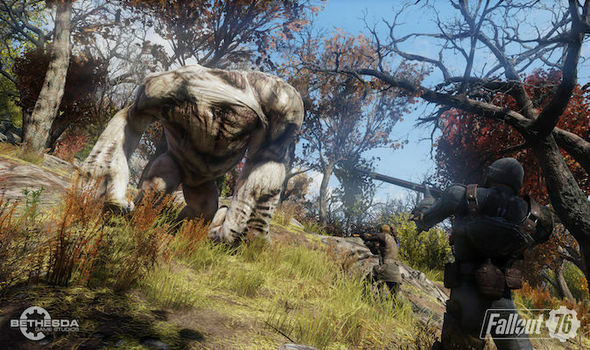 Fallout 76 Lawsuit Being Investigated Against Bethesda for "Deceptive Trade Practices"
It seems the Fallout 76 backlash has reached its peak as a law firm Migliaccio & Rathod LLP is now currently investigating Bethesda Game Studios for releasing a “heavily-glitched game” and for refusing to issue refunds on the PC version of Fallout 76! The law firm is now also asking people to reach out to them if you’re one of the many who has asked for a refund on their Fallout 76 purchase. You can do that here. Once we know more details, we’ll keep people updated.